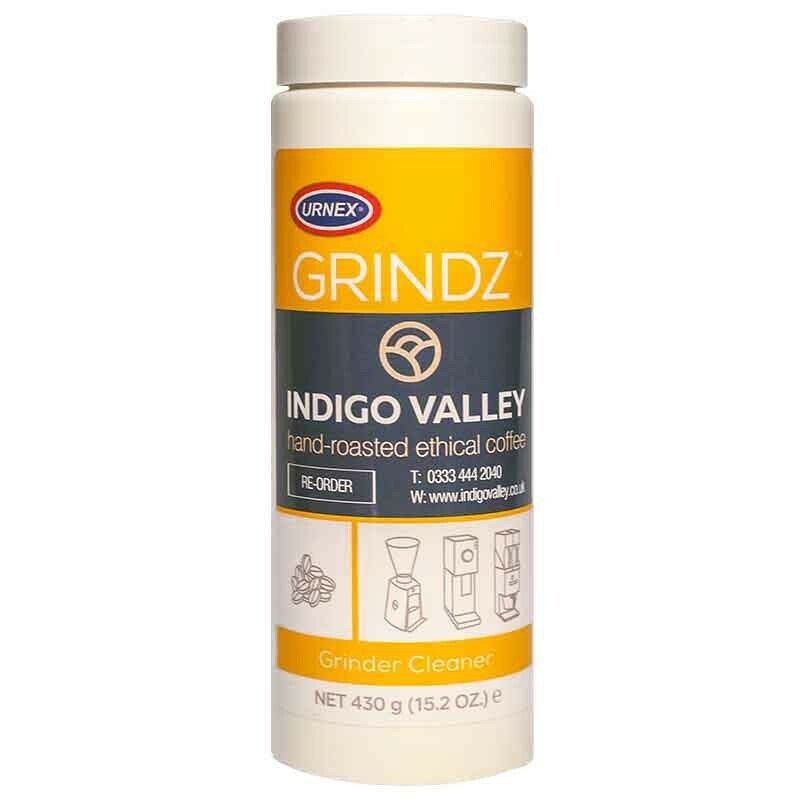 Grindz™ Grinder Cleaning Tablets are patented, all natural, completely food safe and gluten free. They clean grinder burrs and casings which helps to extend the life of the grinder. 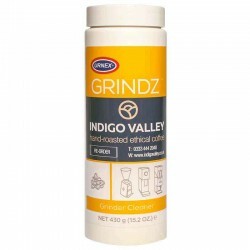 Grindz™ Grinder Cleaning Tablets remove stale coffee residue and flavored coffee odours. No grinder disassembly is necessary. Note: Dust may develop during grinding and is harmless. Wipe particles from hopper, spout, and doser. Keep container tightly closed and dry.